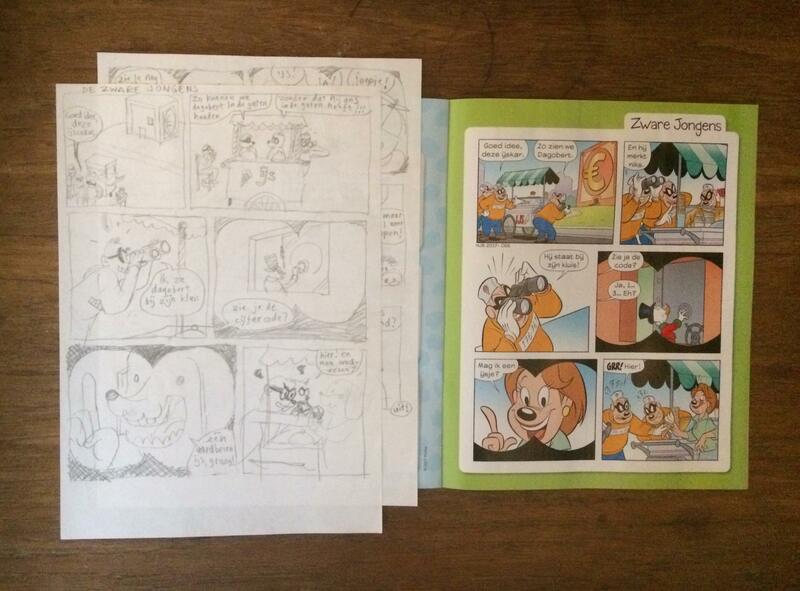 My first attempt at writing a script for the Dutch Donald Duck was a one page comic strip without words. The editor in charge at the time, Thom Roep, rejected my script and told me comics should be like radio. This sounded very strange to me, because at the time I was mainly making silent comics inspired by filmmakers like Buster Keaton and Charlie Chaplin or films like Eraserhead by David Lynch. What Thom Roep meant was that you should be able to follow the story by the text like a play on the radio. Show AND tell (instead of 'show don't tell'). For me this started to click when rereading the Donald Duck stories by the great Carl Barks. His stories are round, crystal clear and ultimately very funny. But with Carl Barks there's more. What makes his stories still resonate after more than sixty/seventy years? I think maybe because his stories are about humans with all their qualities and faults. So there's a big challenge! 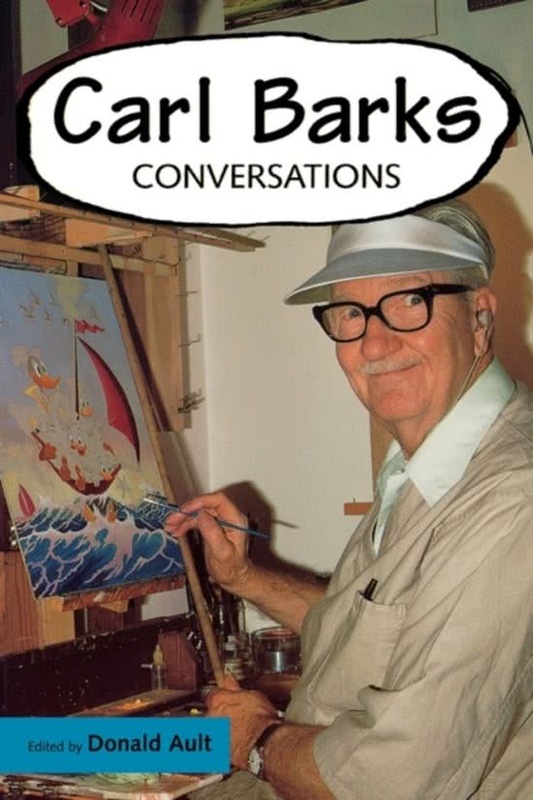 Carl Barks raised the bars way up high there! I'm also very fond of his compact telling style (like Rene Goscinny), I think I like his ten page stories the best, like 'The Crazy Quiz Show' or 'The Hypno-Gun'. Here you can read the first script that was accepted by the current editor in charge (Jos Beekman). Warning, script is in Dutch! The script was based on a story involving the “Sea Monk” or Umibōzu, a spirit in Japanese folklore. And here's an example of a script for Donald Duck Junior. Trailer for the publication of a Darkwing Duck comic book. 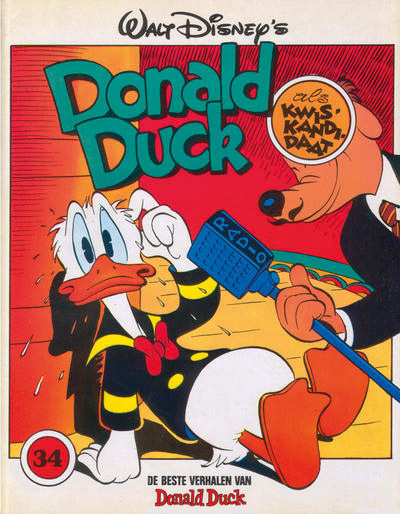 Trailer for the publication of a collection of stories by Don Rosa. Trailer for the publication of the second Dragonlords comic book. I also have made some trailers for book publications by Sanoma Netherlands. Here are three examples!